The workshop and weightescape book (in press) were co-written by Ann, Joseph, and Russ. Ann and Joseph have been conducting the workshop now for two years, and have received consistently high ratings. They provide the perfect mix of expertise: Joseph is a respected university scientist and Ann is an award winning practitioner. Together, they provide you with practical advice that is clearly grounded in science. Dr. Joseph Ciarrochi, Professor of Psychology at the University of Western Sydney, NSW, is a dynamic and entertaining ACT trainer, a pioneering ACT researcher, and the acclaimed co-author of “A CBT Practitioner’s Guide to ACT: How to bring the gap between Cognitive Behavioral Therapy and Acceptance and Commitment Therapy.” He is a talented and inspiring trainer, whose excellent sense of humour ensures that his workshops are not only practical, but also a lot of fun. Joseph has published over 90 papers, books and book chapters, and his papers on emotional intelligence are amongst the most cited in the world. In 2011, he won a prestigious Australian Research Council Future Fellow, which recognizes him as one of the top scientists in the country. Along with Russ Harris and Ann Bailey, he is co-author of the forthcoming self-help book 'The Weight Escape'. In addition, along with Ann Bailey and Louise Hayes, he is co-author of the best selling self-help book for teenagers,"Get Out of Your Mind and Into Your Life Teens". Ann Bailey, a senior clinical psychologist, has designed and implemented an award winning government program that helps people with anxiety and personality disorders. Ann regularly conducts ACT training and supervision for clinical students and other practitioners. She is featured in the influential ACT in Action video training series as a master clinician (New Harbinger Publications. Oakland, CA). 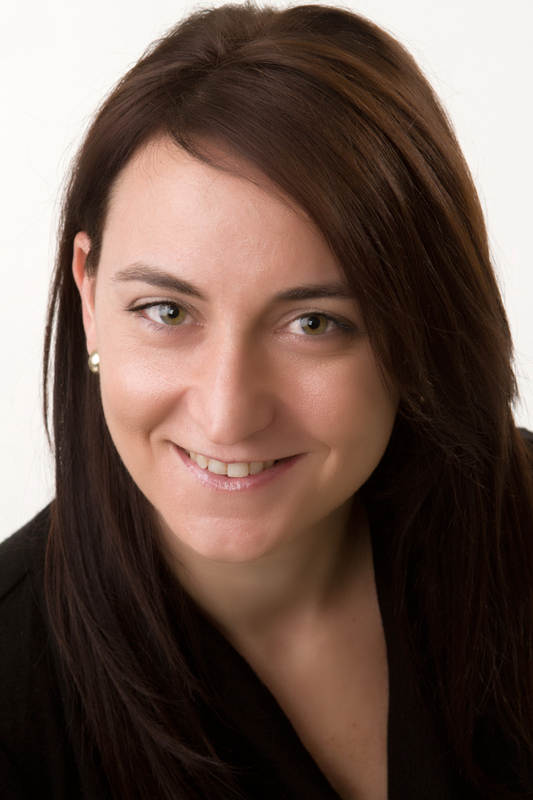 She is also co-author, with Joe Ciarrochi, of the acclaimed book “A CBT Practitioners Guide to ACT,” and has been involved in training and dissemination of ACT for over eight years now. She is a gifted and inspiring workshop presenter. 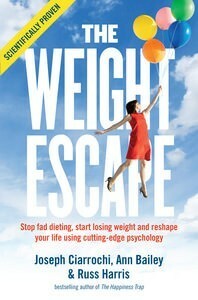 Along with Russ Harris and Joe Ciarrochi, she is co-author of the forthcoming self-help book 'The Weight Escape'. Dr Russ Harris, M.B.B.S., M.A.C. Psych. Med. Russ's background is in medicine. He qualified as a doctor in 1989, at the University of Newcastle-Upon-Tyne in the UK. He migrated to Australia in 1991, and set up practice as a GP (family doctor) in Melbourne. As a GP he became increasingly interested in the psychological aspects of medical illness (and increasingly disenchanted with writing prescriptions). 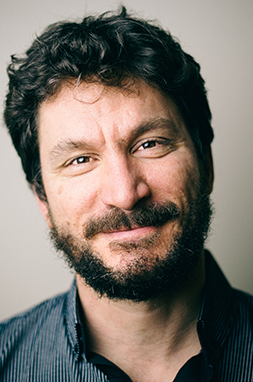 Ultimately this interest in human psychology led to a career change, and he now works in two different, yet complementary roles: both as a therapist and as an executive coach. An internationally-renowned ACT trainer, Russ travels all around Australia, and internationally, providing workshops and training for a wide variety of professionals, and he regularly presents at both national and international psychology conferences. His best-selling book, The Happiness Trap, has introduced ACT to many thousands of people around the world, and has now been translated into seventeen different languages.